British startup venture builder Entrepreneur First is eying additional expansion in Asia, where its operation is now as large as it is in Europe, as it expands its reach in 2019. But, despite serving a varied mixture of markets, the company said its founders are a fairly unified breed. 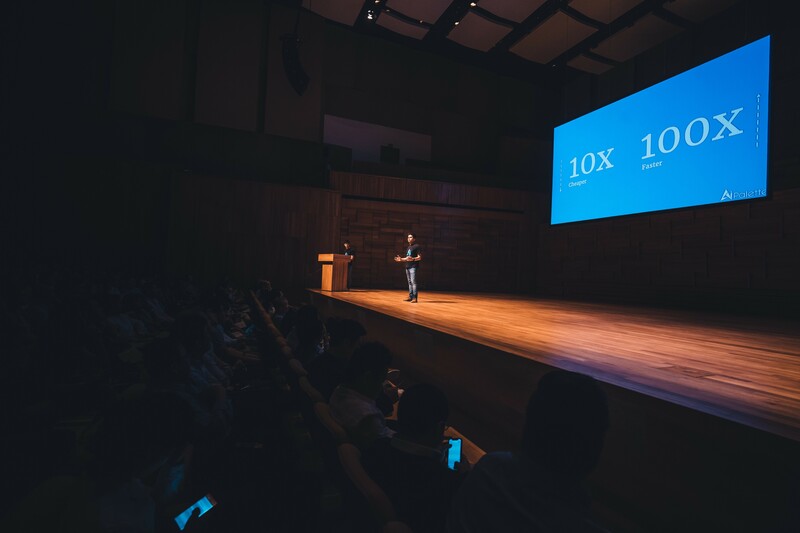 The Entrepreneur First program is billed as a “talent investor.” It matches prospective founders and, through an accelerator program, it encourages them to start and build companies which it backs with financing. The organization started out in London in 2011, and today it is also present in Paris and Berlin in Europe and, in Asia, Singapore, Hong Kong and (soon) Bangalore. To date, it says it has graduated over 1,200 founders who have created more than 200 companies, estimated at a cumulative $1.5 billion on paper. Those six cities cover a spread of unique cultures — both in general life and startup ecosystems — but, despite that, co-founder Matthew Clifford believes there’s actually many commonalities between among its global founder base. Another impending expansion is EF’s first foray into India via Bangalore which starts this month, and there could be other new launches in 2019. “We’ll continue to grow by adding sites but we are not in a rush,” Clifford said. “The most important thing is retraining quality of talent. It may be six months until we add another site in Asia but there’s no shortage of places we think it will work. While it appears that its global expansion drive is a little more gradual than what was previously envisaged — backer and board member Reid Hoffman told TechCrunch in 2016 that he could imagine it in 50 cities — Clifford said EF isn’t raising more capital presently. That previous investment coupled with management fees is enough fuel in the tank, he said. The organization also operates a follow-on fund but it has one major exit to date, Pony Technology, the AI startup bought by Twitter for a reported $150 million.